Rio Secco Golf Club is proud to extend a special offer to all active duty and retired military personnel, from November 11-30 in honor of Veterans Day. Former and active members of the United States armed forces can play Rio Secco Golf Club for 25 percent off the prevailing rate – a savings of up to $55. Book online or through the golf shop using promo code: USA1118. Proper identification is required. 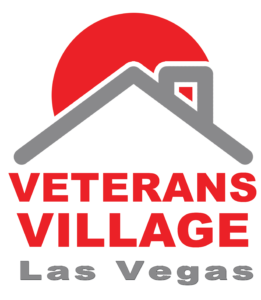 Additionally, $5 of every paid round booked from November 11-30 will be donated to Veterans Village of Las Vegas – which provides transitional and permanent housing residences for United States Veterans – and PGA Hope, an organization which introduces golf to Veterans with disabilities to enhance their physical, mental, social and emotional well-being. 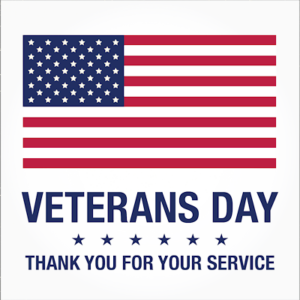 Veterans Day – originally observed as Armistice Day after World War 1 – is an annual holiday that honors military veterans who served in the United States Armed Forces. Major hostilities of World War I were formally ended at the 11th hour of the 11th day of the 11th month of 1918, when the Armistice with Germany went into effect. The U.S. Holiday was renamed Veterans Day in 1954 under President Eisenhower. Veterans Village Las Vegas and PGA Hope. We appreciate all the support for the cause.